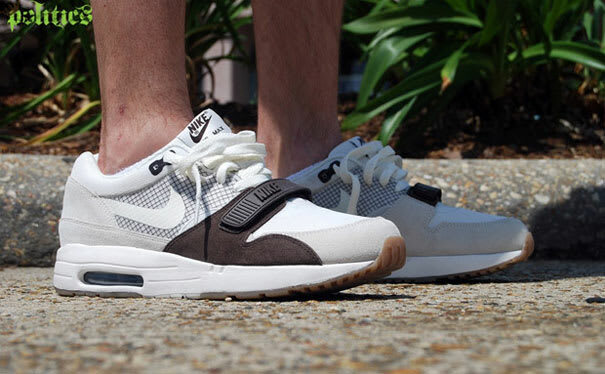 Nike Air Maxim 1 Trainer "Sail"
Another summer banger: This Nike Air Maxim 1 Trainer features a simple Sail/white colorway with Flywire support on the quarter panel and a complementary forefoot strap across the toe box. A gum outsole provides the final touch to shoe, and who could say no to gum bottoms? Not us.